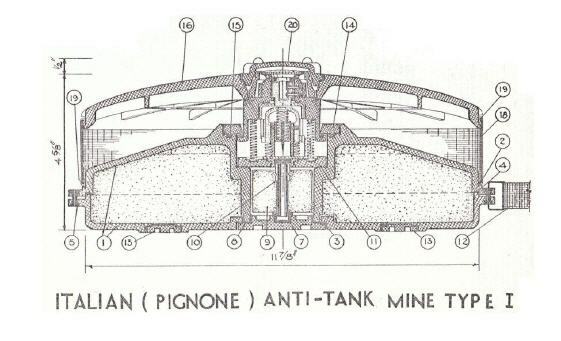 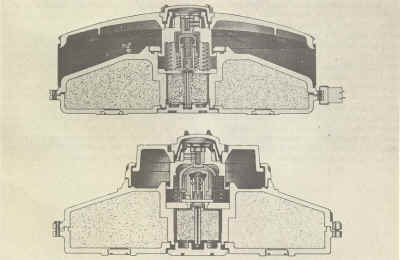 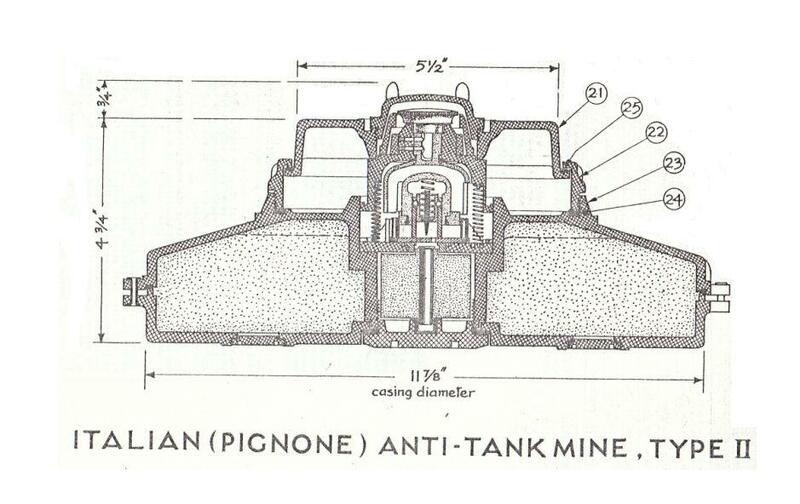 The Pignone Antitank mine exists in two type. 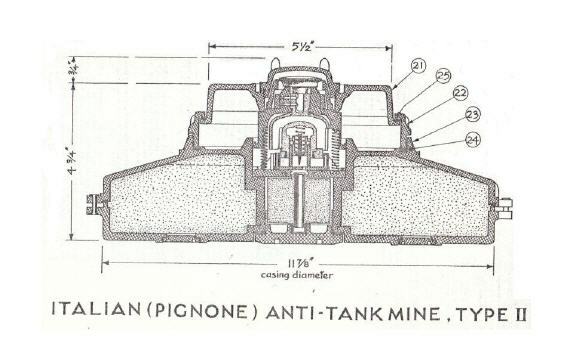 Both types are made of steel. 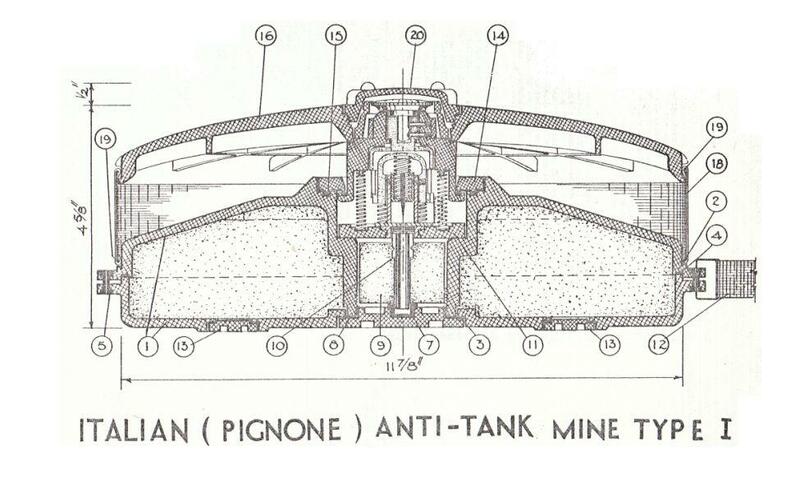 Scans below thanks to Marco.